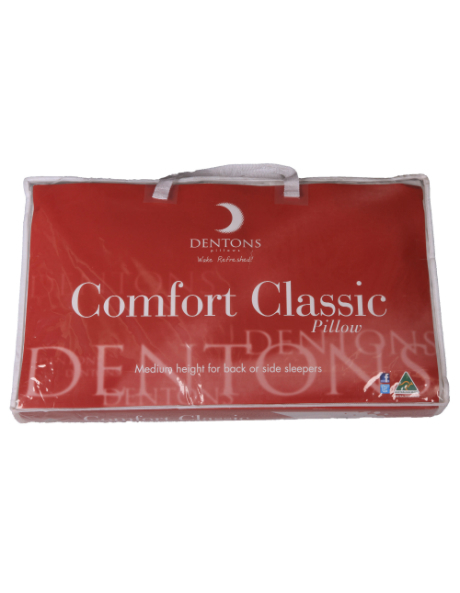 DENTONS Traditional Classic Comfort pillows mould to your dream stages throughout the night. Feel the dreamiest comfort and support that lasts up to 4 times longer than most other pillows. 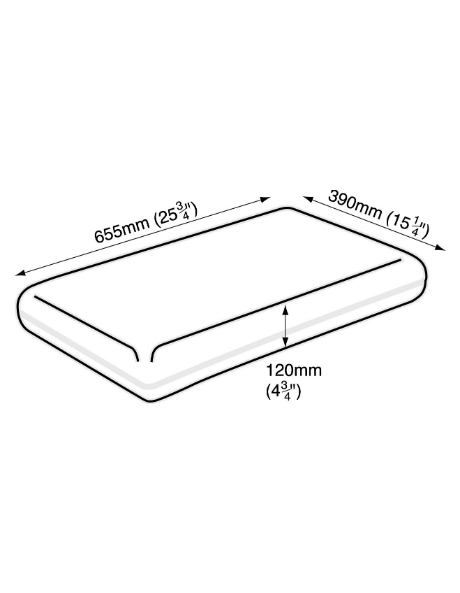 Suitable for side and back sleepers who prefer their pillow medium and dream better with a traditional foam shape. Profile refers to the height of the pillow. This pillow has a MEDIUM profile To suit the preferences of most sleepers or those people who sleep on their back.